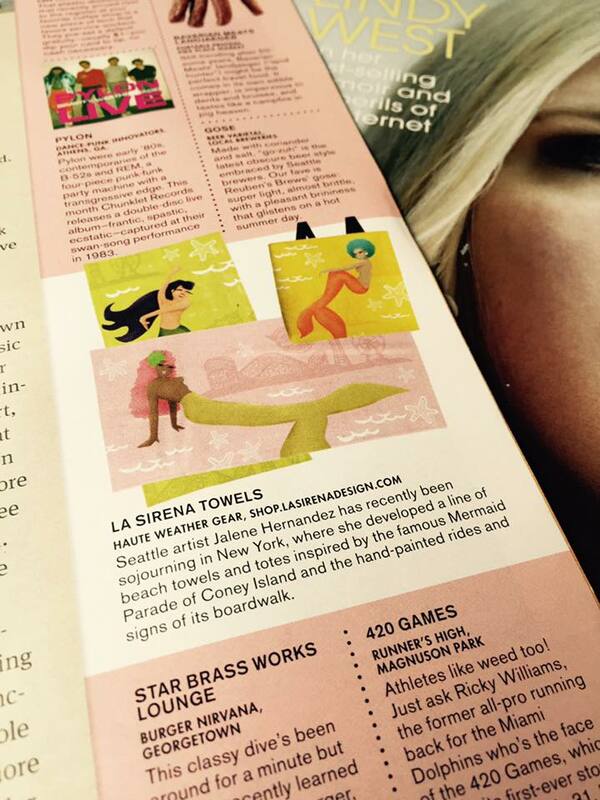 It’s not every day that my mermaids make their way into a magazine. 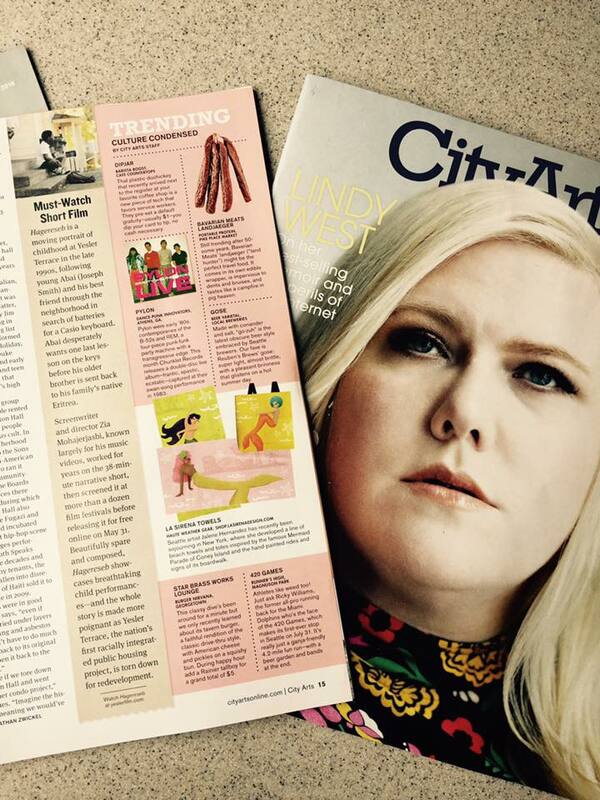 Plus, it’s a magazine that’s featuring Lindy West in their July issue – which makes it EXTRA special to me! Want to get your hands on some summer gear? Check out the beach towels or tote bags.